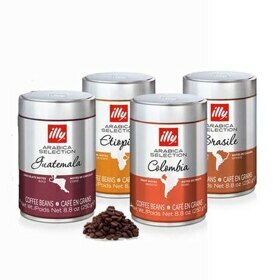 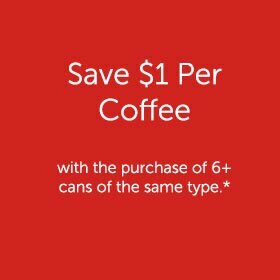 This limited edition collection can was designed to celebrate the 25th anniversary of the Illy Art Collection and is available in Medium Roast Ground Espresso. 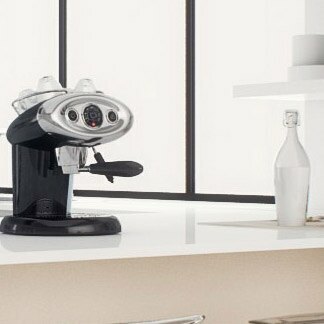 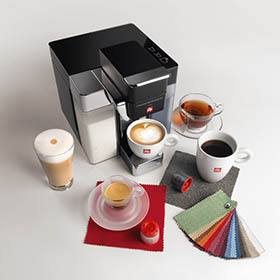 The illy Art Collection was born from the collaboration between illy and the world of contemporary art: a collection of unique art objects to use every day. 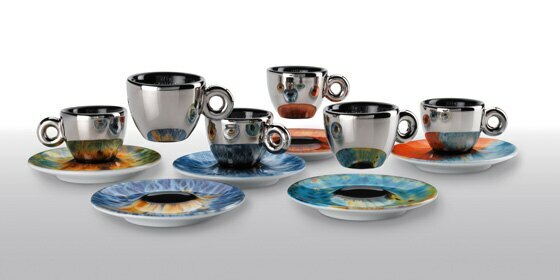 The collection began in 1992, and now includes over 100 cups designed by internationally famous artists. 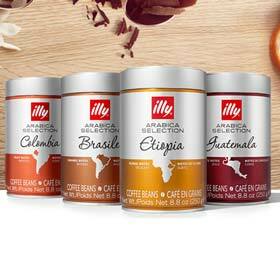 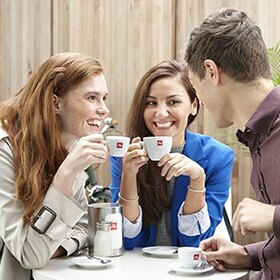 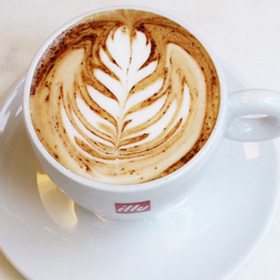 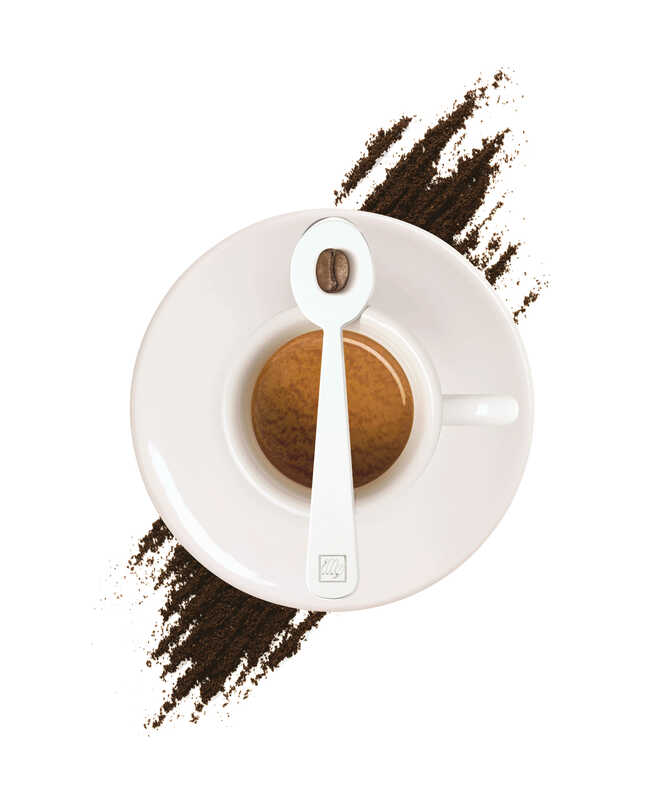 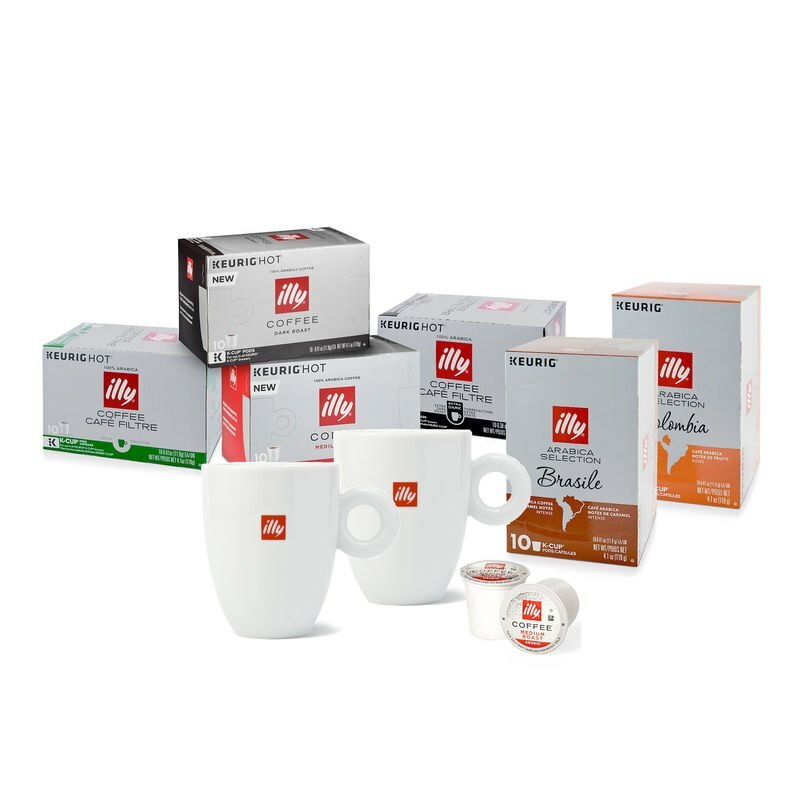 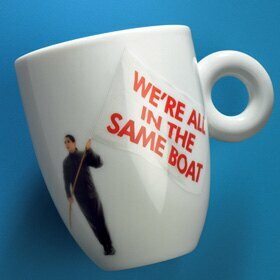 Learn more about the illy Art Collection 25th Anniversary espresso cup.